01 Sri. 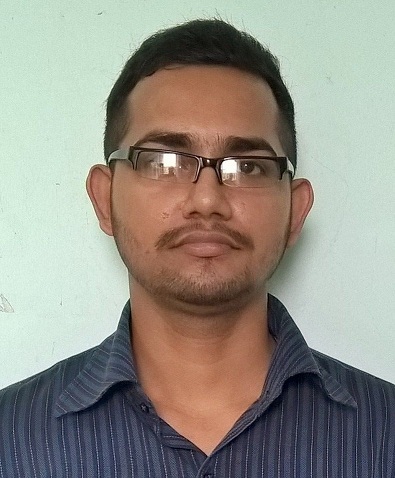 Rupak Chakraborty,Asst. Prof.